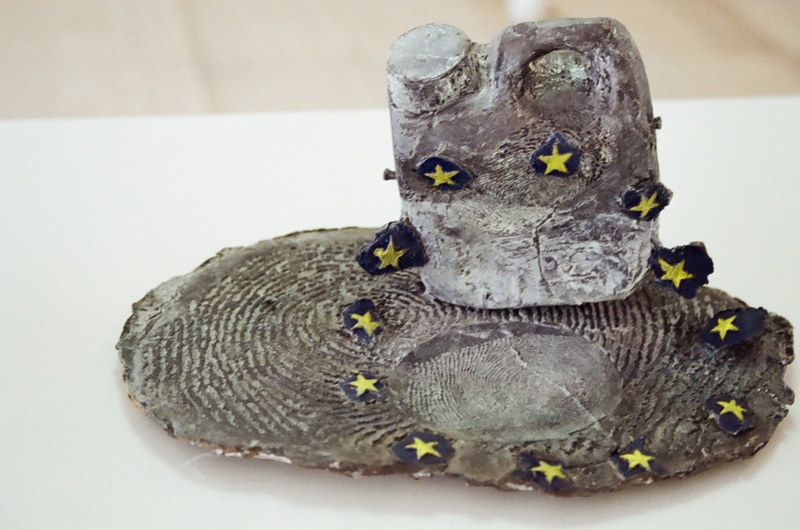 Paul Coldwell first produced work relating the conflict in Bosnia nearly 20 years ago. 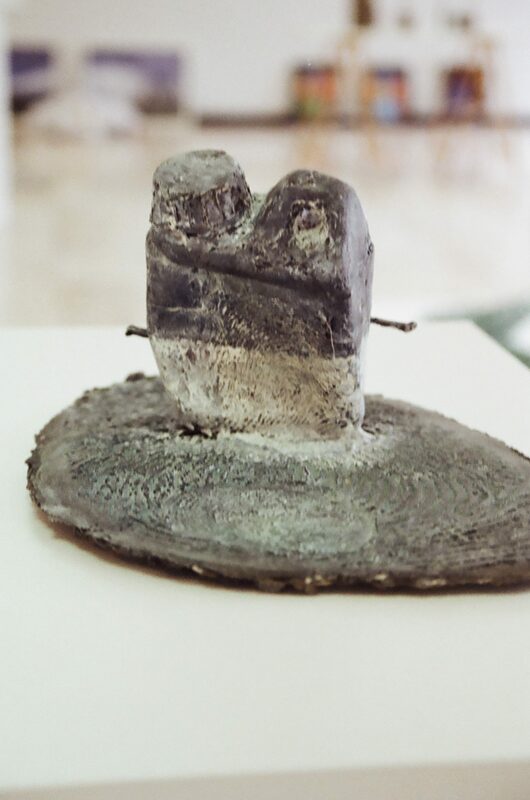 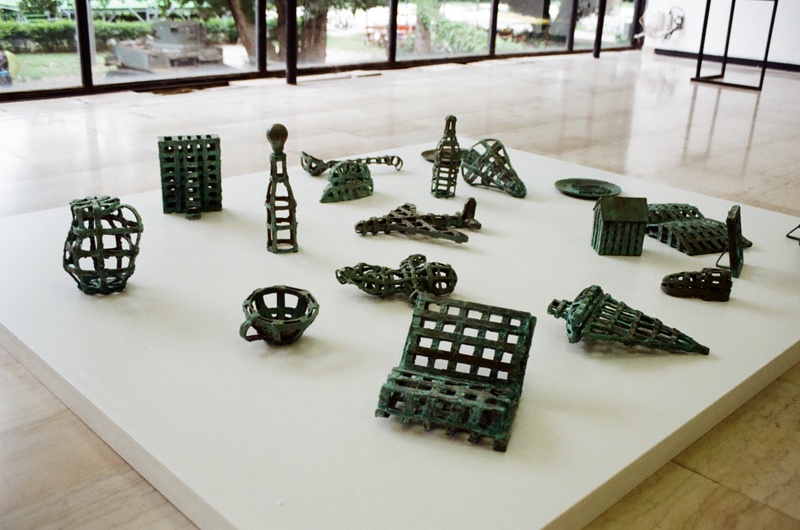 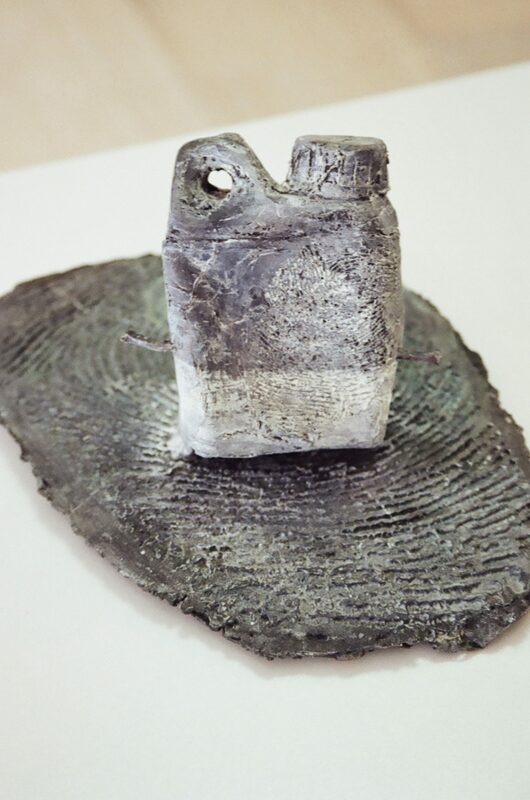 He had never visited the country but he made 2 pieces of work, an artist’s book, With the Melting of the Snows, and a large installation of bronze objects, Abandoned Landscape, in response to Martin Bell’s BBC radio broadcast of April 1996 in which he reflected on the tragedy of the Bosnia war. 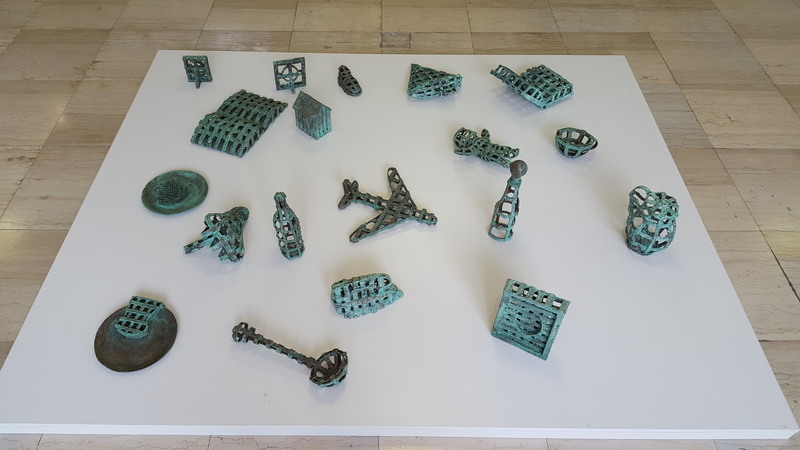 Abandoned Landscape on exhibition in Sarajevo at the History Museum of BiH, June 2018, 20 years after it was first made. 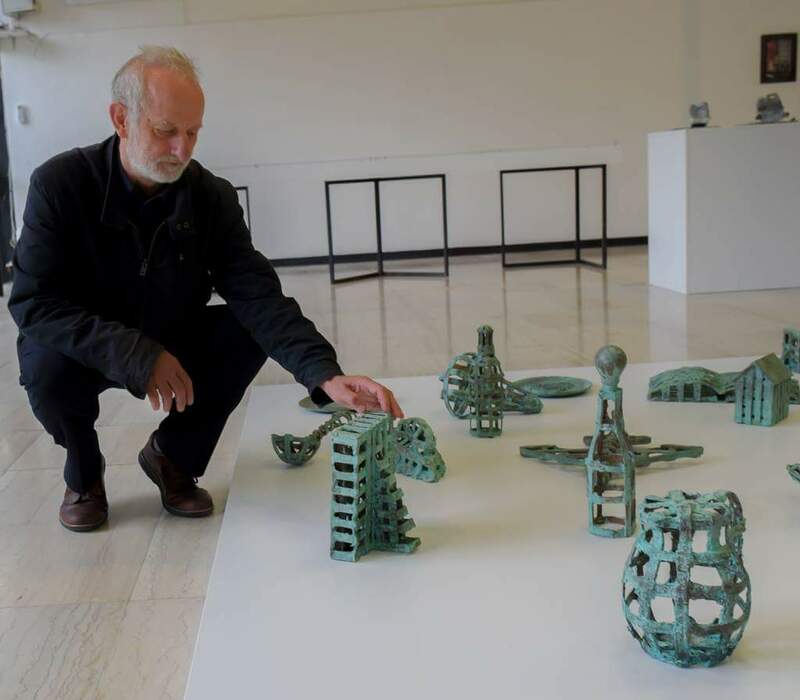 With the creation of his new work for Art and Reconciliation Coldwell travelled to Sarajevo to conduct research in the archive of the History Museum. 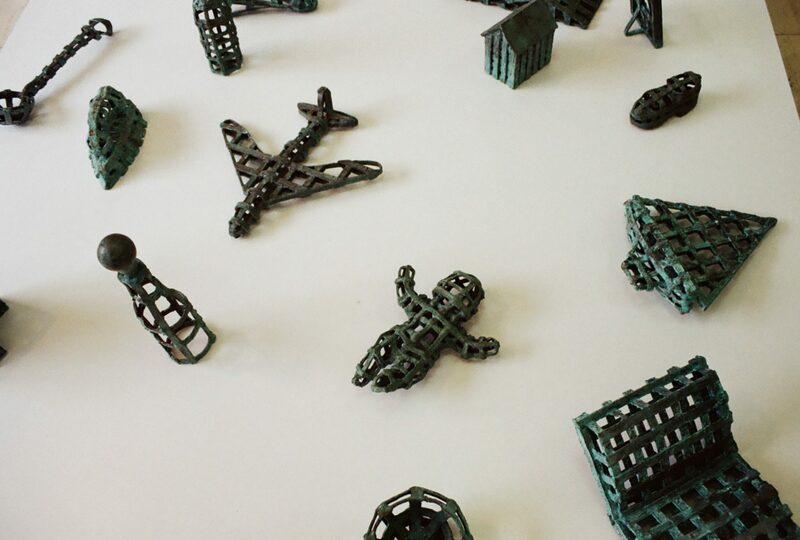 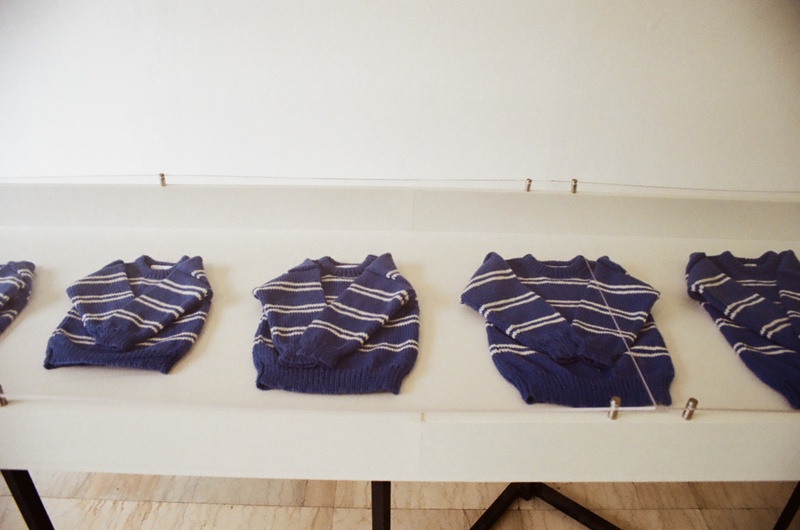 He produced one piece of work in response to the sweater of young boy, Nermin Divović, who was killed by a sniper 100m from the History Museum. 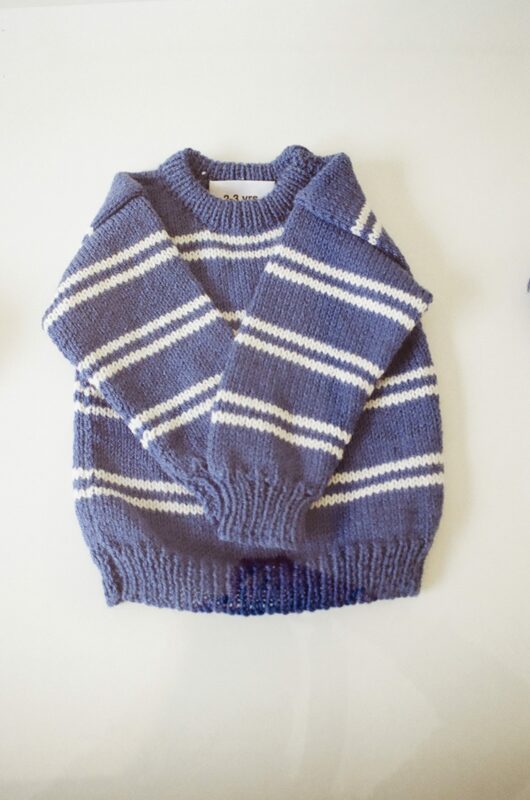 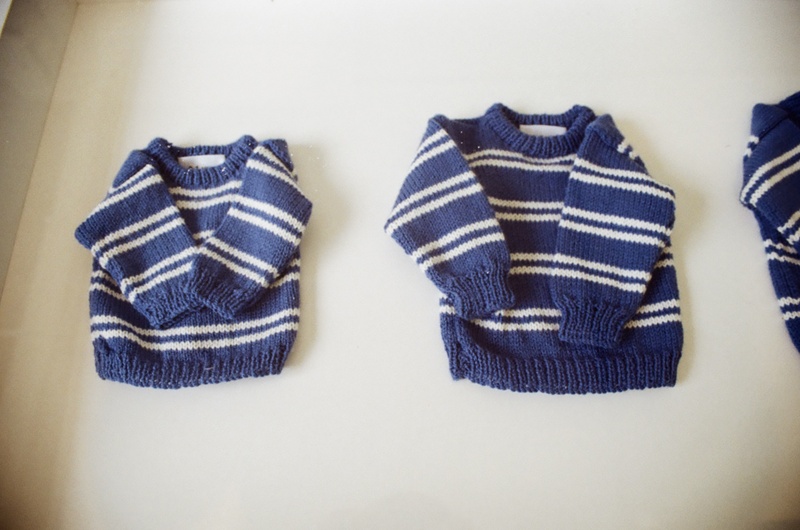 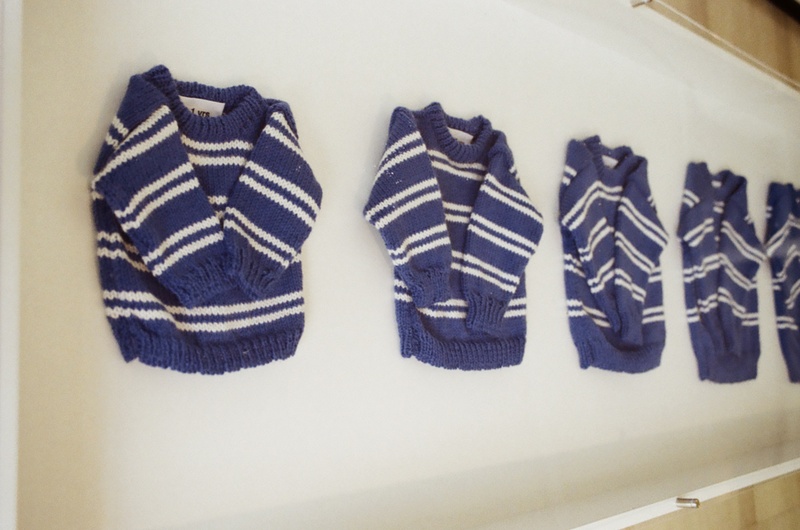 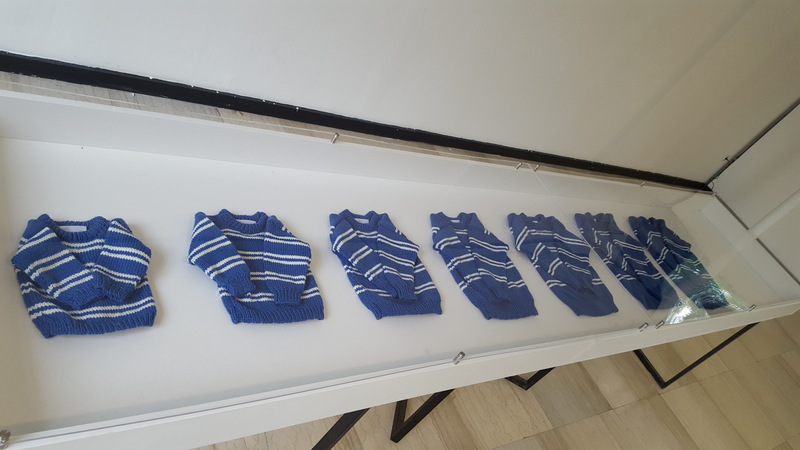 A Life Measured: Seven Sweaters for Nermin Divović consists of 7 sweaters, one for each year of the life of Nermin Divović, whose life was so tragically cut short. 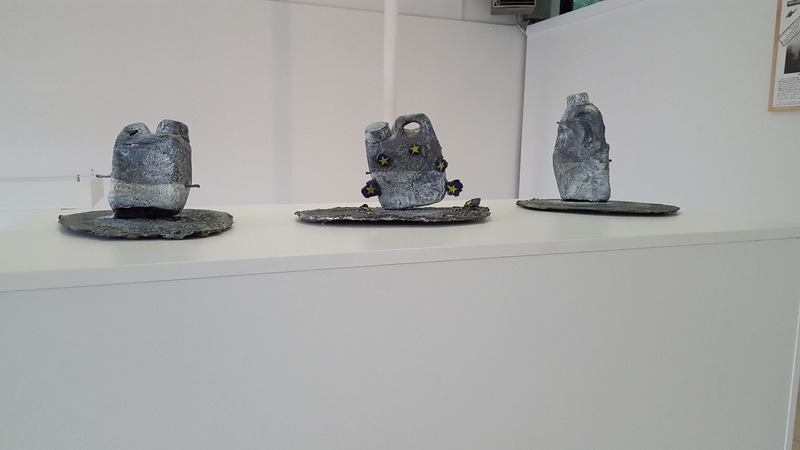 His second piece, Three Bottles for Sarajevo, takes it reference from the plastic water containers used to collect water during the siege and a joke told to Coldwell by an artist about a man, who on having his water containers shot by a sniper and watching his water pour away implored for the sniper to shot him, not his water bottles. 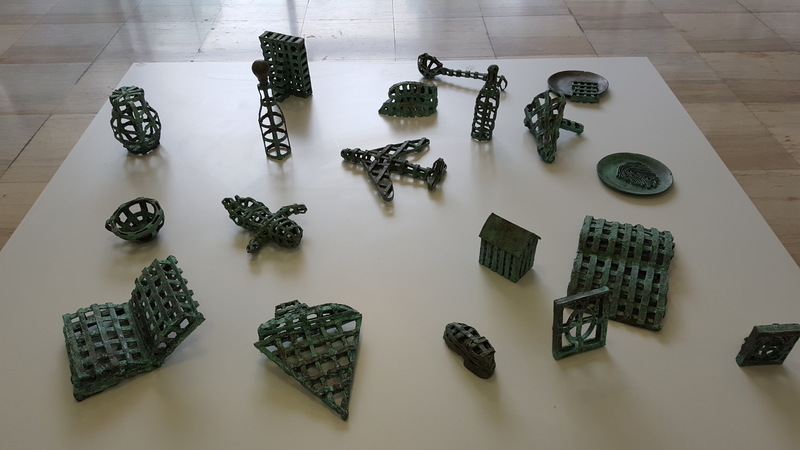 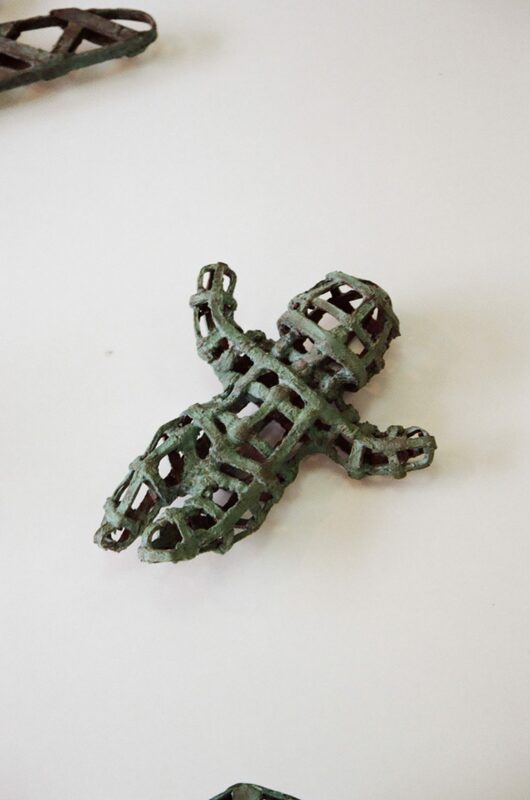 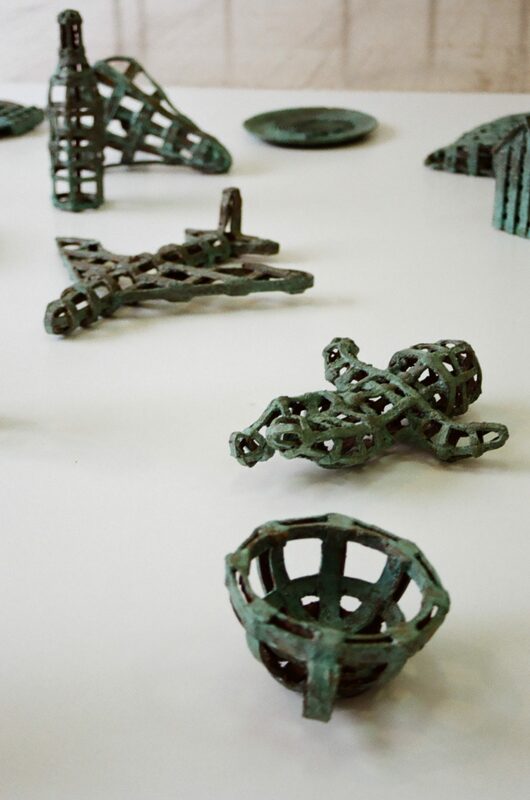 For further information please read Paul Coldwell’s post on his artworks and their display in Sarajevo in the REconciliations exhibition. 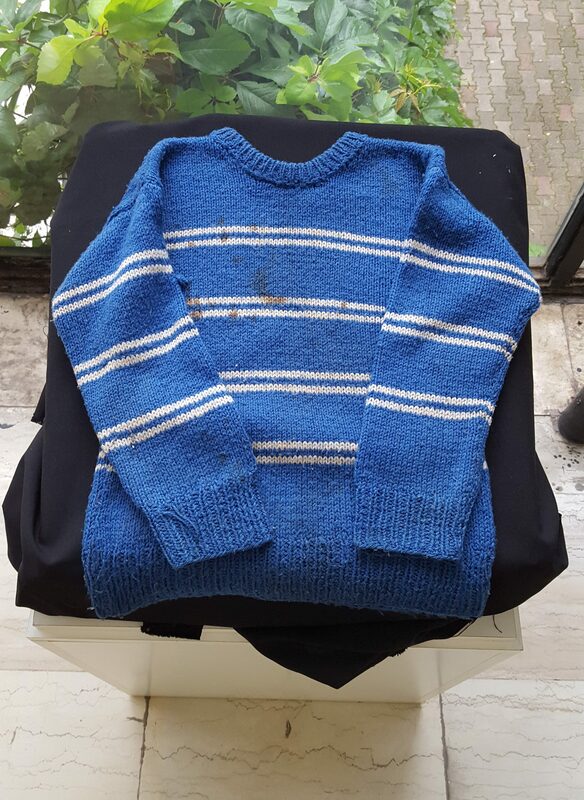 Nermin Divović's original jumper donated to the History Museum of BiH by his family and held in the permanent collection.